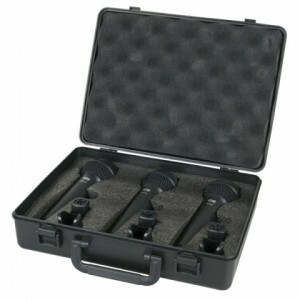 The Shure SM58 is Shure’s most popular Cardioid Dynamic Microphone for live use. 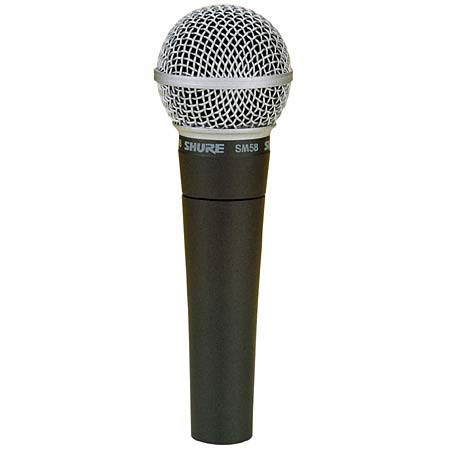 Consistently the first choice of performers around the globe, the Shure SM58 mic is a genuine world standard and a true vocal legend. 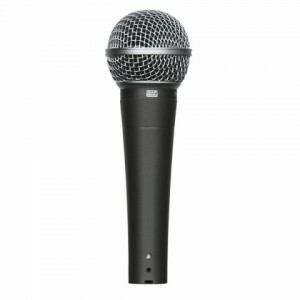 The Shure SM58 is a unidirectional (cardioid) dynamic vocal microphone designed for professional vocal use in live performance, sound reinforcement, and studio recording. 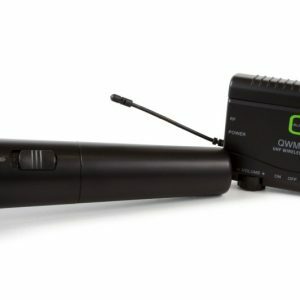 A highly effective, built-in, spherical filter minimizes wind and breath “pop” noise. A cardioid pickup pattern isolates the main sound source while minimizing unwanted background noise. 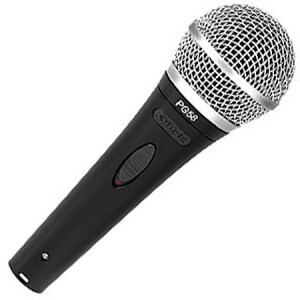 The SM58 has a tailored vocal response for a sound which is a world standard. 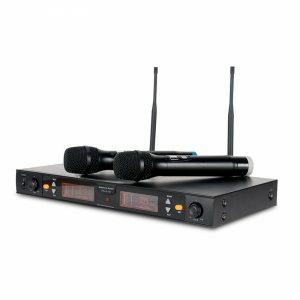 Rugged construction, a proven shock mount system, and a steel mesh grille ensure that even with rough handling, the SM58 will perform consistently. 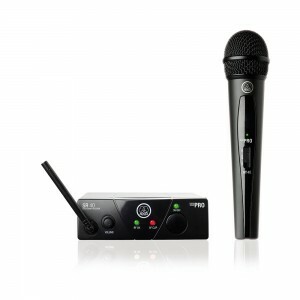 Used outdoors or indoors, for singing or for speech, the SM58 is the overwhelming choice of professionals worldwide.